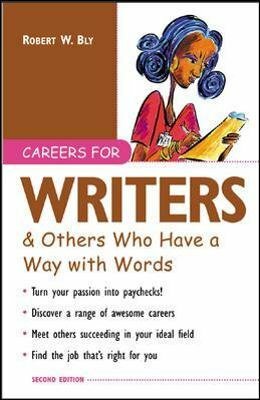 The only career series designed expressly to turn passions into paychecks! These inspiring books let career explorers look at the job market through the unique lens of their own interests. Each book reveals dozens of ways to pursue a passion and make a living--including the training and education needed to polish hobbies and interests into satisfying careers.